Favorite Role: so many roles have been important to me, I can't write them all! Member of the 1st group of Sky Fairies. 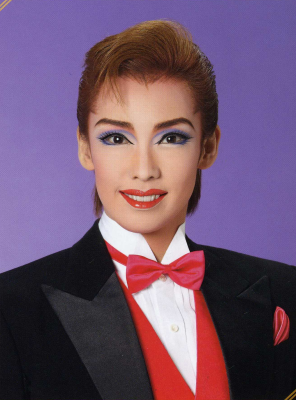 She did not appear in any Takarazuka Grand Theater productions from November 2014 to January 2017. Created by csh_121476. Last Modification: Monday 01 of April, 2019 11:14:38 PDT by lokai.